Scoping - Can You Really Earn Money As A Scopist? - Lets Work Online. 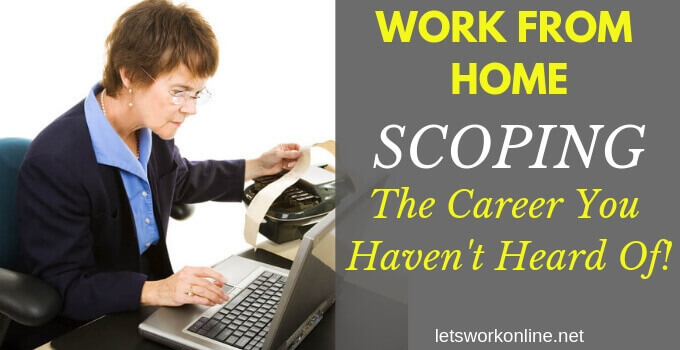 Have you heard about scoping as a work from home job opportunity? You feel you’ve tried everything. But scoping?? Most people have never heard of scoping. Get this: Even if you look in a dictionary you won’t find the correct definition! What is scoping? How do you become scopist? How much do scopists charge? I will answer these and other questions in this article. 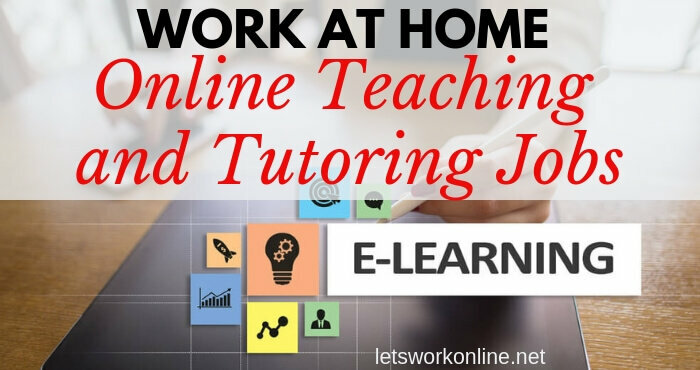 It is a genuine work from home opportunity! This could be the online work you have been searching for. Scoping is editing transcripts from court reporters. Court reporters transcribe spoken speech during court hearings or depositions into written documents. They use a stenograph shorthand machine. The stenotype is then translated into English using CAT (computer-aided transcription) software. Court reporters type between 200 and 300 words per minute. At this speed, it’s normal for some mistakes to be made. Words might be mistranslated or missed completely. This is where the scopist steps in! When the reporter has finished the transcription of the proceedings. He sends it off, along with its audio recording, to a scopist to check for errors. The scopist gets a file translated into English by a computer, using the CAT software. Sometimes words may not be translated correctly, or not translated at all. The scopist corrects this. Either by reading the steno or listening to the audio recording of the legal proceedings. Accuracy is very important an error could change the outcome of a trial. The corrected transcript is then returned to the court reporter or a proofreader, as near perfect as possible. By employing a scopist the court reporter spends less time on a job. This gives him/her time to take on more work and earn more money. A transcriptionist listens to audio or video files and transcribes from scratch. A scopist reads through the transcripts written by the court reporter. They check the original steno or listen to a recording of the court hearing to ensure the written document matches the recording. Why have you never heard of scoping or scopists? Scopists have been in existence since the 1980s. As there aren’t many of them you may not have heard of this job opportunity. There are about 32,000 court reporters and significantly fewer scopists. An article from 2010 states there is 1 scopist for 500 court reporters. Most of us have seen court reporters busy typing on the television. But scopists work behind the scenes and are never seen. The first criteria is you must be willing to work hard. The work is important, so you will need some training. You cannot start and hope to learn as you go. You must know what you’re doing when you take on work. As a scopist, you are expected to be able to read and translate steno into English. You will also need to be a good typist and have some knowledge of computers. Additionally, you should also be proficient in English grammar, punctuation, transcription formatting and be able to research to verify any info you’re uncertain about. It’s true that grammar is less important as the court reporter transcribes verbatim. You don’t require a degree or other qualification. You need to be able to put in the time, an hour a day won’t be enough. And you must be reliable and meet any deadlines. Also, be ready to fit in any last minute jobs. As a scopist, you will be a self-employed freelancer. Able to set your own schedule and work where ever there is an internet connection. If you’re ready to put in the time to learn, have an aptitude for English, prepared to sit in front of your computer for hours to meet deadlines and capable of working independently this could be a good career for you. There are several ways to learn how to become a scopist both free and paid. If you know a scopist or a court reporter you could ask them if they would be willing to teach you. The free one-on-one training won’t provide you with the quality, in-depth training offered by a training program. Another option is to try and learn yourself. It will take you a long time to find all the information you need and still risks being incomplete. Again, you won’t cover everything you find in an online course. This means if you do find work you will probably struggle. And your scoping career could be shortlived! There are several online scopist training programs. The best known are BeST Scoping Techniques and Internet Scoping School (ISS). You can also find online courses at the Baton Rouge School of Court Reporting. The ISS course costs $2500 if this is too much for you there are some payment plans. The Baton Rouge course of 8 modules costs $2400 or $300 per module. Judging from the information online I would prefer the Internet Scoping School course. They present you with full information about the course and the syllabus. They also have a free introductory course to scoping, which is worth taking to find out more. As for the other courses, I struggled to find all the info I was looking for. The courses might be good but the presentation is lacking. As always before signing up for anything do your own due diligence. These self-paced programs will take at least 4 to 6 months to complete. According to ISS if you put in 15 – 20 per week you can finish the course in about 6 months. The investment needed for the training, the CAT software, and textbooks, will be about $4500. This may sound like a lot of time and money. Agreed! But at the end of the training (and after gaining some experience), you could be earning $30,000 to $50,000 per year. 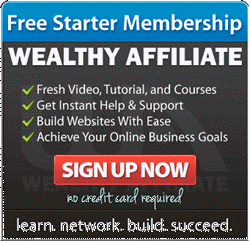 There are other legitimate online jobs that don’t require any qualifications, investment or training. However, these pay considerably less, only a few dollars per hour! 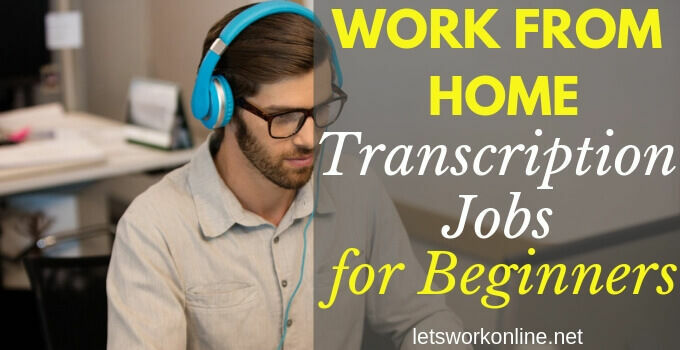 For example, the transcription jobs, testing websites or data entry jobs. All free to start, you will have to pass an entry test for some jobs. The pay may be poor or there is limited work. If you want to earn a good living online you must put in the work. There is no such thing as easy money, although the scammers would like us to think otherwise. What Equipment Do You Need To Be a Scopist? You will need a computer, headphones and an internet connection. As you will be spending a lot of time at your desk a good chair is something you should consider. A computer-aided transcription (CAT) computer software is also required. There are a few on the market but the most widely used is Case CATalyst software. According to Stenograph Corporation, 60- 65% of court reporters use this software. Using the most popular software may help you find more work. The problem is that the software either Case CATalyst or others have a cost. The current price is Case CATalyst $1595. Some scopists use a foot pedal. A foot pedal allows you to concentrate on your typing while your feet control the audio file. Advancing or reversing as necessary. Is There A Demand For Scopists? Yes, there is a demand for scopists. A shortage of court reporters and an increasing number of court cases means a demand for scopists. Court reporters will hire a scopist to have more time to take on additional work. Court reporters used to edit their own transcripts. But due to increasing workloads and tight deadlines, they hire scopists to help them out. You can find online job boards with court reporters looking for scopists. Some courts are incorporating digital recording and voice recognition technology. Will this mean the end of court reporters and scopists? I don’t think so! Digital recordings can lead to muddled testimonies. A machine can’t detect the nuances of the human language, 100% of the time. And there can be equipment failures. Even if voice recognition technology improves, the transcripts will still need checking. Working as a scopist offers the possibility of finding work easily. You won’t need to market your services very much as there is a shortage of good well-trained scopists. If you’re good at your job you will find clients who will want to work with you. They will recommend you to other reporters. Some scopists find work right after completing a training course. The secret is they work their socks off and follow the marketing advice in the course. Start a blog to promote your business. Setting up a website is quick and easy. 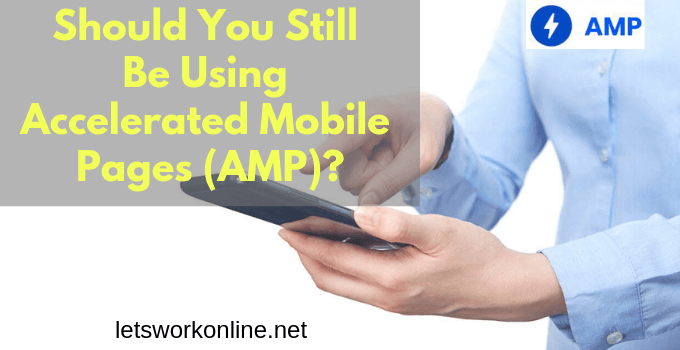 It will take some time to add articles and gather testimonials from satisfied clients. But is worth doing as this builds trust. Work on your social media profiles to make them look professional. Network with other scopists. Creating a relationship with other freelancers may help you to find clients. If a fellow scopist has too much work they can refer work to another scopist they know. The most important advice is, follow a training program and master the skills. Then you will find work, more than you can handle! How Much Do Scopists Charge? Scopists are paid per page, not per hour. A typical rate is $1.25 per page. 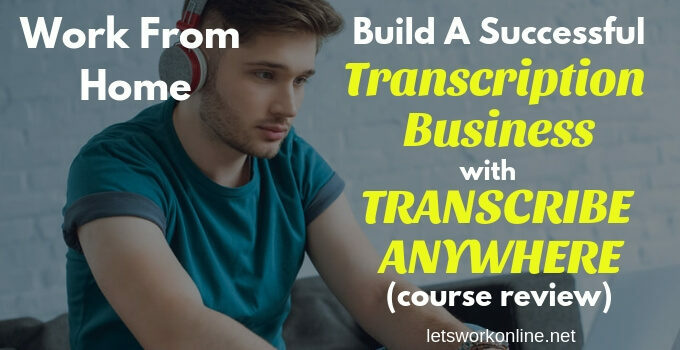 Experienced scopists can scope an average of 23 pages of transcript in an hour. In other words, 23 x $1.25= $28.75 per hour. Of course, there are a few variables. A transcript can be easy or difficult. A difficult transcript will take longer. The speakers may be difficult to understand or speak fast. The more audio you have to listen to, the longer the transcript will take. The speed you work at. An experienced scopist will work faster. The turn around time can also vary, from a few days to a few hours. For short notice transcripts, you can charge more. The average rate for the same day transcript is about $2.50 per page. An experienced scopist can earn considerably more by accepting short notice transcripts. Although you will be paid by the page, don’t rush through the work to earn more. You must be accurate. 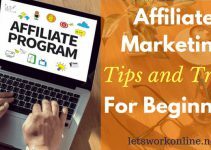 Do excellent work you will get repeat clients and can earn more. Be warned: you will earn less when you are starting as you will work more slowly than a scopist with experience. The amount of work you get will depend largely on how many hours you want to work. Also on the number of clients you have and the quality of your work. It’s always worth remembering you are working on important legal transcripts. They must be accurate! If you enjoy reading, crosswords and are able to work confidentially, scoping could be a great opportunity. You work from home and set your own schedule. You should be ready to follow one of the online scopist training programs. The Internet Scoping School’s free course is a good place to start. It won’t teach you how to become a scopist but will give you a good idea of what’s involved. At the end of the course, you will know if scoping is something you should pursue. There is a cost for the scoping training and for the required software. You will spend several months going through the training. At the end of the training, you can have a job that can earn you from $30,000 to $50,000 per year. So there’s little doubt, you can earn money as a scopist. Are you willing to invest your time and money to become a scopist? Have you any experience as a scopist? Let us know in the comments area below. Your feedback may help others make a decision. 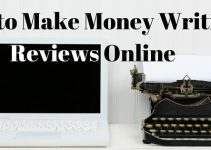 Is it possible to make money with online surveys?